This window treatment is stunning! 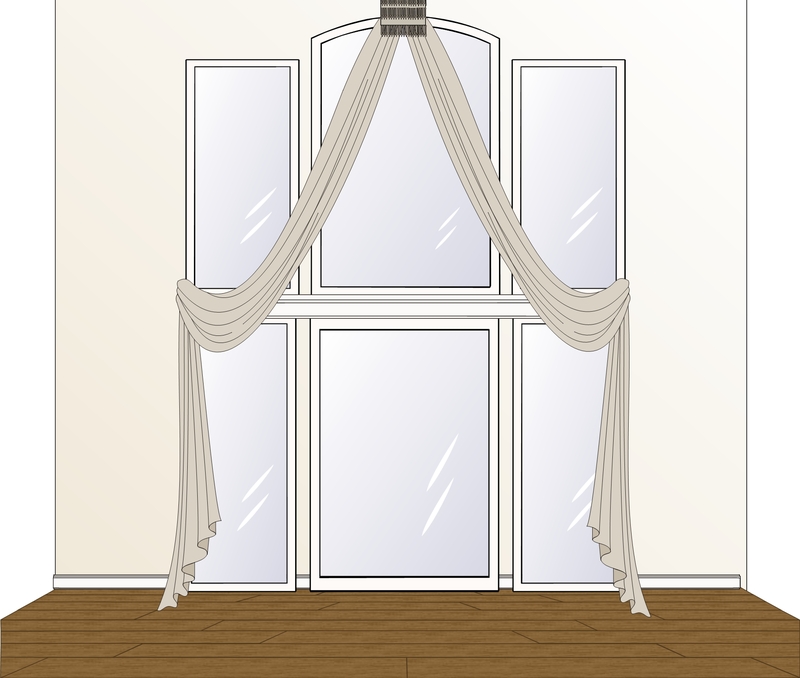 It is a drapery treatment for this family room window that needs enhancement. My clients are a young couple who love an eclectic style. They love shine and shimmer, mix old and new, modern style in furnishing and that’s why they built the this home just to what they always wanted. Now it is my job to create unique window treatments to fit their style. We are starting with the family room because this window is what the visitors will see as they enter the home! It is the window that will set the tone for the entire home! The fabric is from the RMCOCO fabrics, it is a modern brocade in onyx and chocolate colors, very bold and powerful, the hard ware will be created by using two trims selected from the Kravet trim collection. The first trim is a beaded trim of black beads, the second crystal beads, it will be laid on top of the first one. A cornice will be constructed and covered with the trims. This entry was posted in Burr Ridge Draperies and tagged crystal beads, Custom cornices Burr Ridge Illinois, Custom Draperies Burr Ridge Illinois, Draperies Burr Ridge Illinois, Kravet fabrics Burr Ridge Illinois, RMCOCO Burr Ridg, window treatments Burr Ridge Illinois by susangailani. Bookmark the permalink.